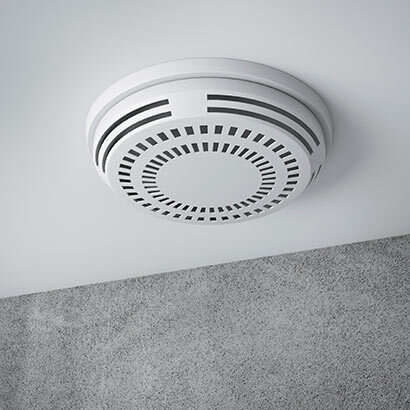 Optical sensing smoke alarms are sensitive at detecting large particles of smoke, which tend to be produced in greater amounts by slow smouldering fires, which may smoulder for hours before bursting into flames. A battery powered optical smoke alarm is suitable for areas adjacent to where cooking fumes are often present. 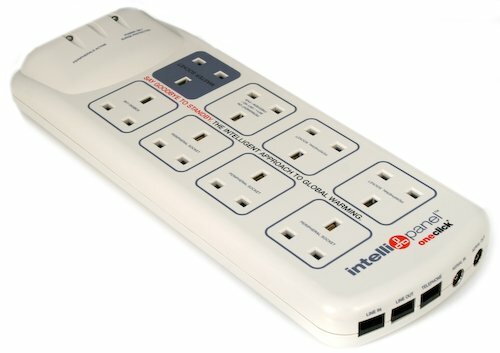 It is very easy to install and maintain. A portable battery powered CO alarm can be easily installed on the wall or placed on a table.